I'm With Creepy. 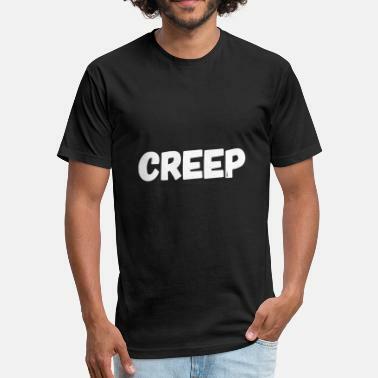 Creep. 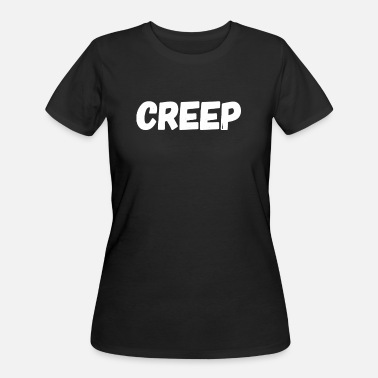 Creeper. Creeping.